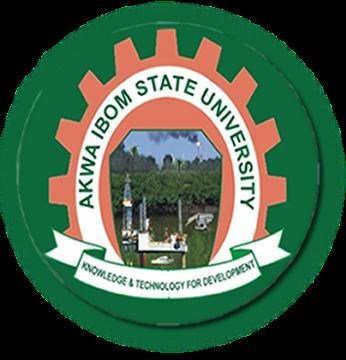 Akwa Ibom State University, #AKSU screening and registration requirements for the 2018/2019 academic session newly admitted students. This is to inform all the newly admitted students of the Akwa Ibom State University (AKSU) that the management of the institution has released the screening and registration requirements for the 2018/2019 academic session. AKSU Screening & Registration for New Students. Faculty Officers are please directed to guide the new students properly to ensure compliance. Please all first year students are to also note that, after the screening exercise at the faculty, the cleared students are to proceed to the department and get a list of courses for online registration at the ICT directorate. N/B: Without Online Course registration your registration process is incomplete.